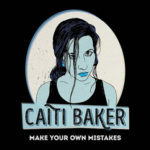 Fresh from St Jerome’s Laneway Festival, the rapidly-ascending soul-star Caiti Baker chose her hometown Darwin to launch her new single ‘Make Your Own Mistakes’ to a welcoming crowd at the Beachfront Hotel last Sunday. Caiti’s stage style is sassy but accessible and she is just as happy playing to a home crowd of a few hundred as she is on a major national festival stage. It is this accessibility – that special, relaxed closeness with her home audience that endears her to the Darwin scene and this was certainly evident at the Beachfront gig, where the appreciative crowd swayed to the rhythm and lapped up Caiti’s exquisite vocal range. The single, produced by fellow Darwinian and ARIA-nominated producer James Mangohig and ARIA-winning musician and producer Michael Hohnen, has been receiving airtime around the country and the single’s excellent video clip (by the Sutardy Brothers) has received rotation on the ABC’s Rage. The Beachfront Hotel, along with Perambulator Records and Corona Sunsets, put on a relaxed, family-friendly afternoon for this gig and we would like to see the venue hosting more original live acts this year. 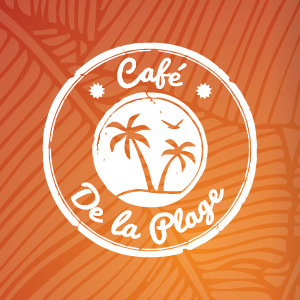 The Beachfront always makes for a terrific Sunday session, with ocean views, cool breezes, cold beer and great food – the perfect atmosphere for live music. LIVE STREAM INTERVIEW WITH REMI.